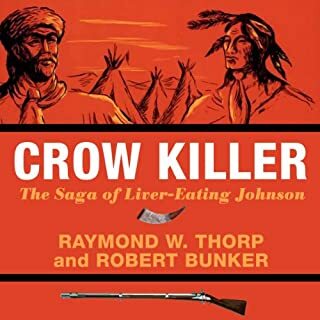 Leaving their Pennsylvania home to forge a new life in the untamed Oregon Territory of 1845, the Colter family is ambushed by a kill-crazy gang of cutthroats on the Oregon Trail. Fifteen-year-old Tim Colter manages to escape and hide - only to return and find his parents butchered, his sisters Nancy and Margaret missing, and one last killer waiting for his return. 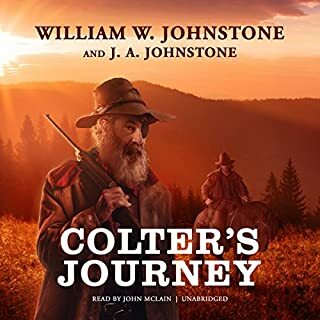 Forced to fight for his life, the young Colter embarks on a perilous journey across a lawless frontier, hoping to save his sisters and salvage the dream they lived for. Welcome to another Lone Pine Western by award-winning author, Mark Stephen Taylor. 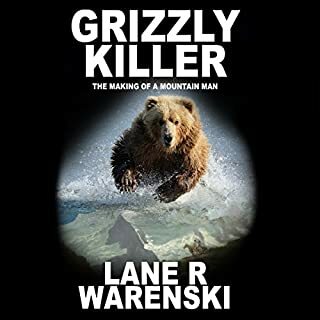 Still Waters is a journey amidst the heartbeat of the High Sierra; Lone Pine California and Mount Whitney - the highest mountain in the contiguous U.S.A. This is a story of the great, white wolf, who in legend takes on the spirit of a Native American man and seeks to protect both the animals and the people of 1874 Lone Pine. This is a continuation of the legend of the great white wolf first introduced in the author's work Still Waters: Legend of the White Wolf. 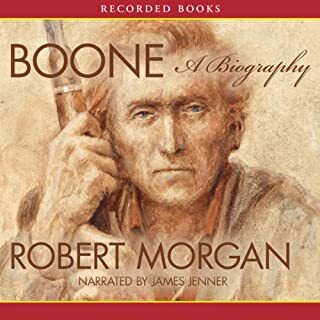 In this enduring sequel, the town of Lone Pine and surrounding ranches, as well as the village of the Shoshone, are threatened by an attack from the Paiute tribe to the south. This of course disrupts the ordinary lives of the story's characters, but when the great white wolf returns to the area under a harvest moon, there is indeed great hope. However, not all believe in the legendary white wolf. 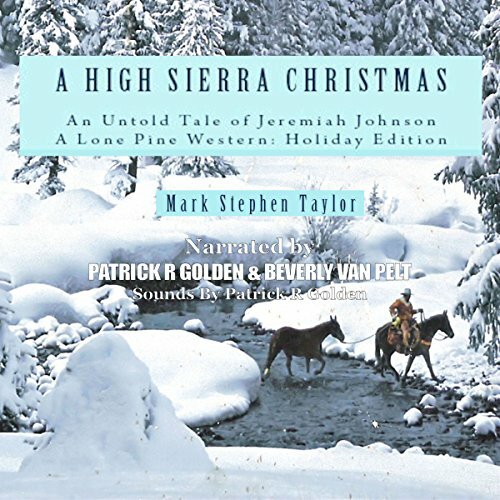 A High Sierra Christmas is a tale of the West, narrated in the "Old West" style. 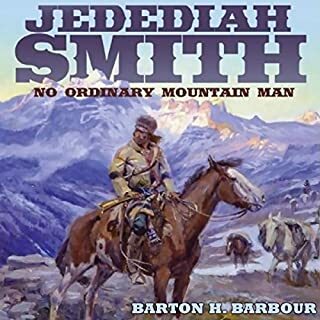 It's a story of Jeremiah Johnson and his 'later in life' adventures in the High Sierra-Nevada mountain range of California. Two old cowboys, looking for gold, seek out Johnson and ask him to guide them to their dreams across the rugged High Sierra. In this fireside tale, Jeremiah and his Indian friend, John Windwalker, embark on that adventure with his visiting young nieces, Carrie and Hannah, and his nephew, Marc. The group rides out on a difficult journey up the east side of the majestic, white granite range, headed toward Mineral King on its western slopes. But, when the bank in Big Pine is robbed, three lawless men in their getaway head up the trail right behind them. What happens next is a long way from what you might expect. For young and old alike, it's for sure a Christmas to remember. You'd best saddle up and ride along! 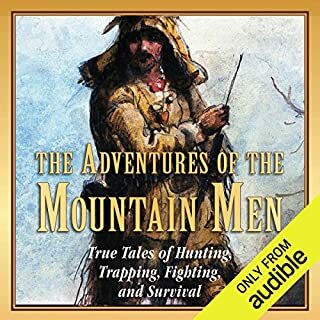 I got this because I love frontier stories and grew up on Jeremiah Johnson. This is awful. I made it through 20 minutes and almost regretted my ENTIRE audible subscription. Don't waste your life like me.